A recent walk through Moscow (only equipped with the camera on my phone, unfortunately). 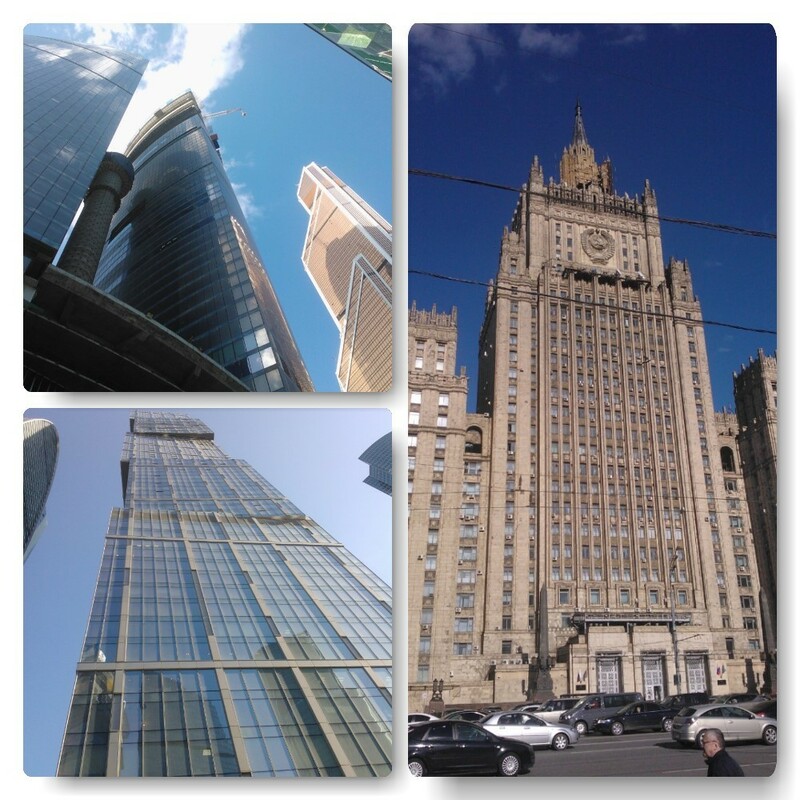 The contrasts of old versus new Moscow on a sunny spring day. 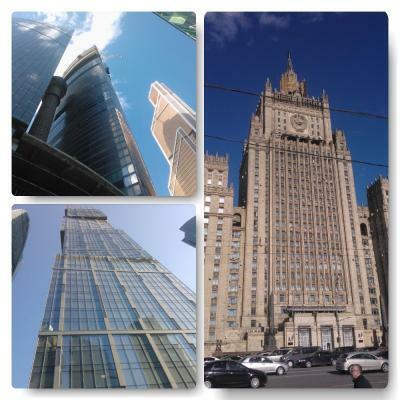 The new buildings that appeared in the last years (and still in progress) are mainly concentrated in Москва-Сити, the designated business district located near the Moskva river. Being grouped there all together, it is actually impressive. 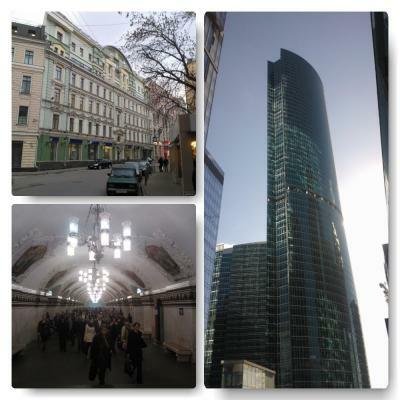 But perhaps more impressive are actually the old, historical and iconic buildings that define the real everyday Moscow.